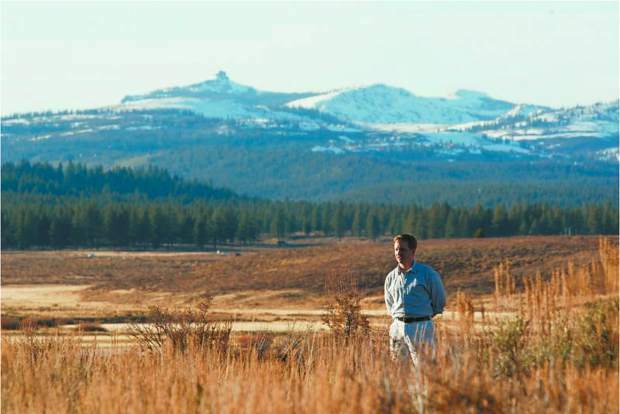 Tom Moores, Excecutive Director of Sierra Watch stands in Martis Valley in this undated photo. A proposed 760-unit housing development near Brockway Summit suffered a setback after a judge took issue with emergency evacuation procedures for wildfires. 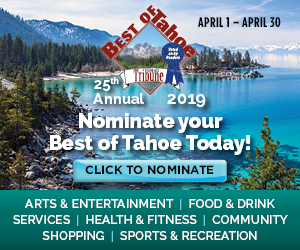 Placer County Superior Court Judge Michael W. Jones ruled earlier this month, in a lawsuit filed by petitioners Sierra Watch, League to Save Lake Tahoe, Mountain Area Preservation Foundation. 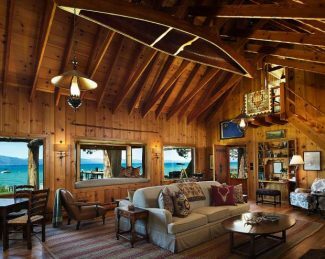 The residential and commercial project, which is being developed by Moutainside Partners, is earmarked for an area off California Route 267 between Northstar California Resort and Tahoe Basin boundary. He also issued a writ of mandate that directs the county to comply with the California Environmental Quality Act as it pertains to those procedures. Sierra Watch, Mountain Area Preservation, and the League to Save Lake Tahoe hailed the decision. “This is great news for anybody who cares about the future of North Lake Tahoe. It’s another great example of how we can work together to protect the places we love,” said Tom Mooers, executive director of Sierra Watch. Mountainside Partners took the ruling in stride. “The court issued a decision on March 12, 2018, whereby it ruled in the favor of Martis Valley West Project on 11 of 12 issues raised in the lawsuit,” said Blake Riva, managing partner of Mountainside Partners, in a statement. The Placer County Board of Supervisors approved the Martis Valley West project in October 2016. The lawsuit was filed in November 2016. A trial was held on Dec. 14, 2017. 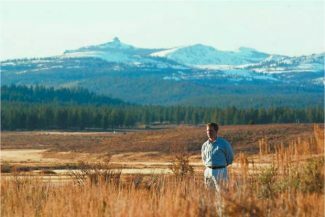 “The Martis Valley West Project will proceed in accordance with the Placer County approvals as set forth in the Certified Environmental Impact Report and Development Agreement,” Riva said. Placer County struck a similar tone. 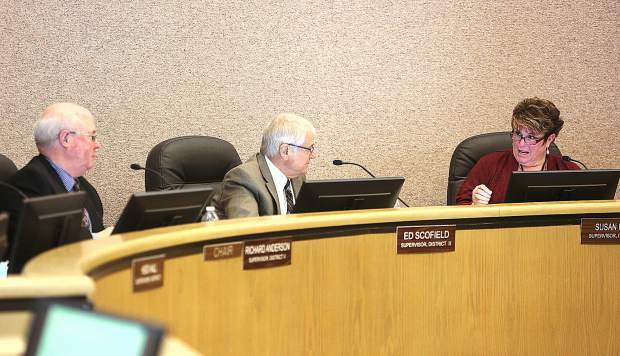 “Overall, we believe the ruling largely affirms Placer county’s thorough and diligent preparation of the project’s Environmental Impact Report,” said deputy county counsel Clayton Cook in a statement. 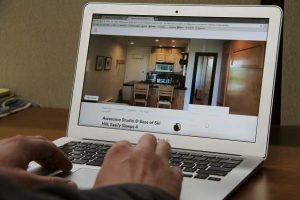 The residential and commercial project, as identified in Jones’ ruling, is situated on land owned by Sierra Pacific Industries, which were the respondents in the lawsuit along with Placer County. 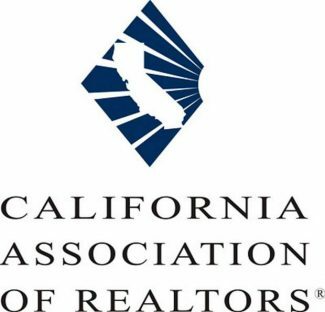 The development would span both sides of California Route 267. “It is located in an area Jones described as a ‘fire environment’ with the California Department of Forestry and Fire Protection (CAL FIRE) designating the area as a Very High Fire Hazard Severity Zone,” Jones wrote. The project is situated on two main parcels — east and west of California Route 267. “The West Parcel is located on the west side of SR 267 within Placer County and involves 1,052 acres of undeveloped coniferous forest land designated as Forest under the Martis Valley Community Plan. The area is also zoned as Timberland Production Zone (TPZ),” Jones wrote. The commercial and retail area is capped at 34,500 square feet. “The East Parcel is located on the east side of SR 267. The 6,376 acres fall within both Placer County and Nevada County. The majority of the acreage — 6,030 acres — is located in Placer County. The final 130 acres are within Placer County but are also located in Nevada County,” Jones wrote.